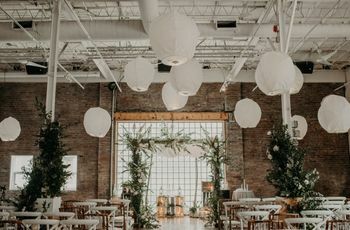 5 Essential Tips for DIY Wedding Decorations You Need to Know | Wedding Ideas ARE YOU A VENDOR? 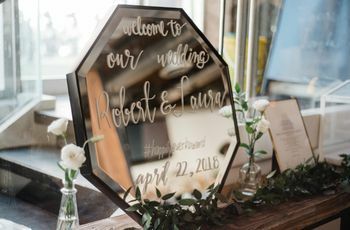 If you’re thinking about DIY wedding decorations for your ceremony and reception, there are a few things you need to know. 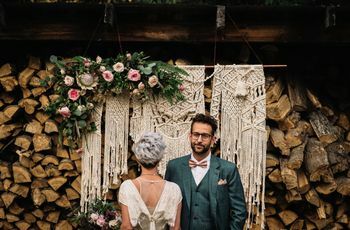 It doesn’t matter if you’re a novice crafter or a pro with a glue gun, DIY wedding decorations are tempting for just about anyone who’s popped onto Pinterest. 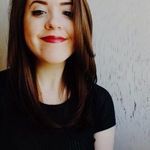 Now, you may feel ready to make everything from your altar decor to your place card holders after a bit of scrolling, but it’s a lot of work (like, a lot). 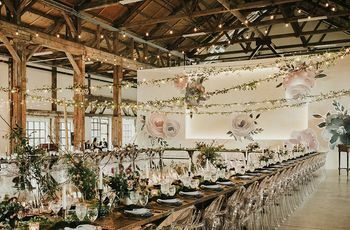 Before you dedicate your time and money to crafting all the bits and bobs you need to pretty up your venue, you need to read this article. 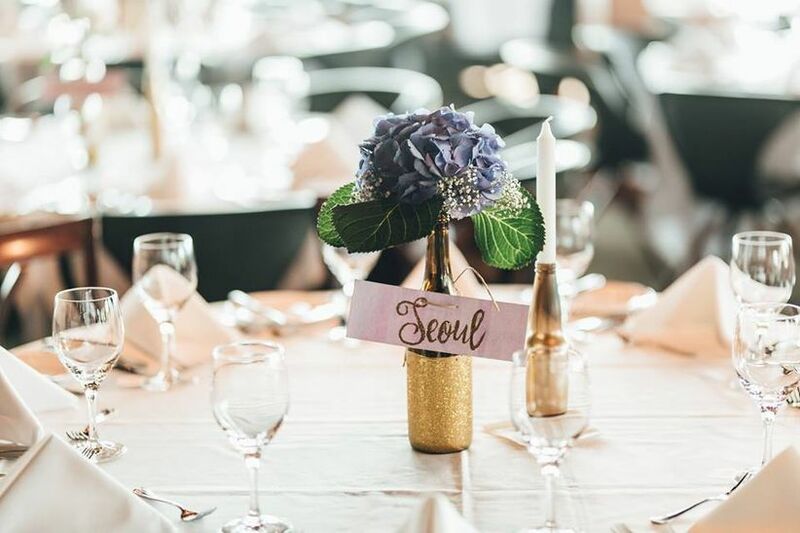 Here’s what you need to know if you’re considering DIY wedding decorations. 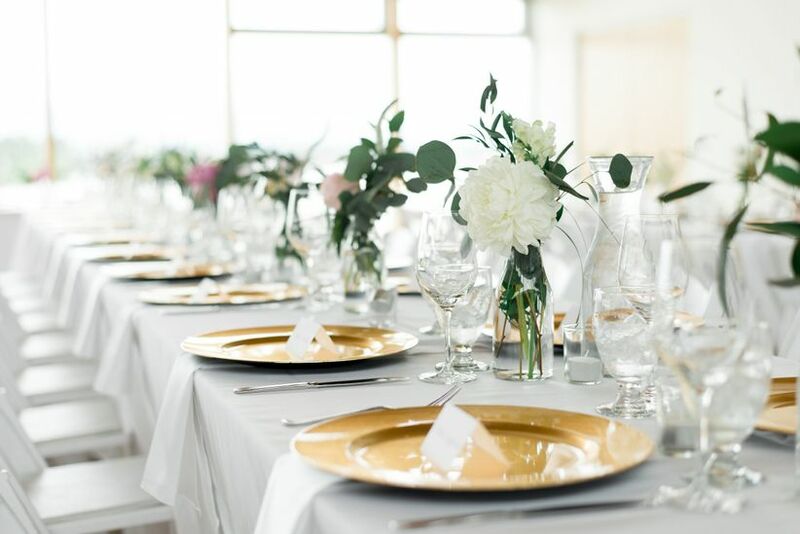 Wedding planning is all about organization, so you’ll want to make yourself a game plan before you get down to business. 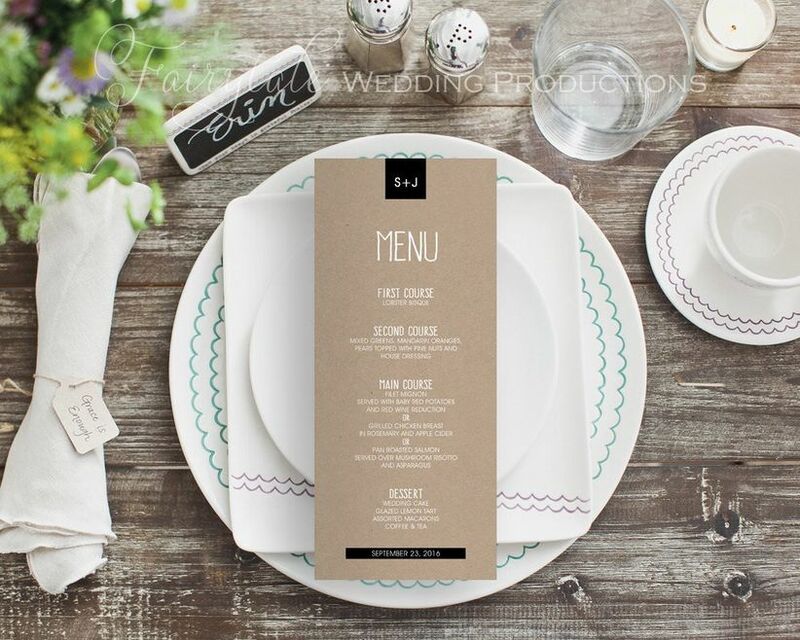 Look at your calendar and choose specific days and times to work on your DIY wedding decorations. It’s easy to drop the ball on this one, so try your best to hold yourself accountable. Taking on everything from altar arrangements to centerpieces is a big job and you can’t tackle it all on your own. Ask your friends and family to chip in where they can to lighten your load a little, they’ll probably be more than happy to lend a hand - after all, crafting is fun. 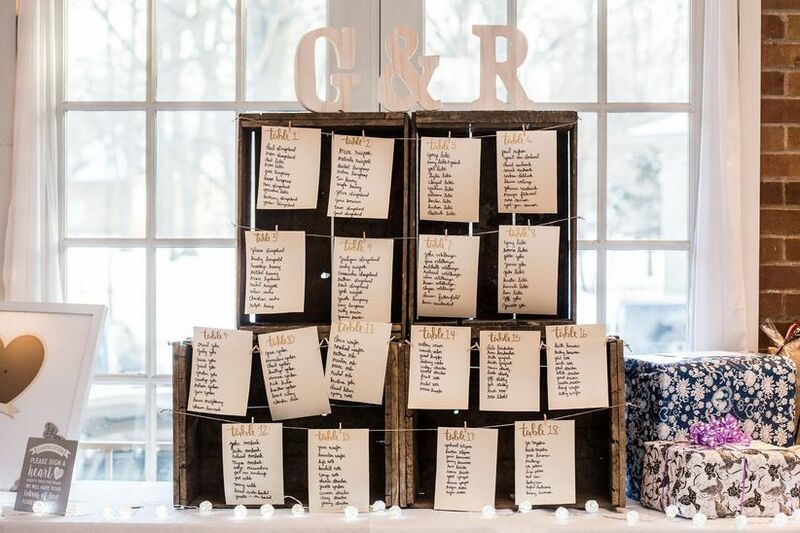 Even if you’ve found instructions for everything you could ever want on Pinterest, you shouldn’t aim to craft all of your wedding decorations by hand. Why? Well, not only will all this crafting take time out of your already busy schedule, but it’ll probably end up stressing you out, too. Pick a few projects that you love (and know you have time for) and focus on making those awesome. Yes, the dollar store is a great place to purchase things like popsicle sticks and paint brushes, but you probably want to have a few good quality tools in your kit, too. If you’re taking on a few projects that call for a glue gun, get yourself a good one (and never try to replace the step with a glue gun for white glue - that’s just asking for trouble). There’s a good chance you’ll use it after your wedding, too, so it’s totally worth spending the extra cash on. 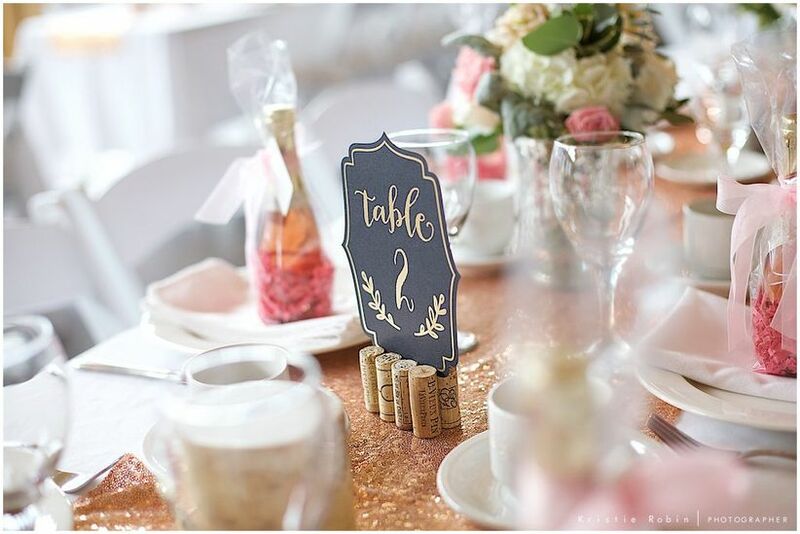 DIY wedding decorations may seem like the most inexpensive way to deck out your ceremony and reception spaces, but that’s not always the case. Before you commit to crafting, make a list of all the decorations you’re going to need and then do a bit of number crunching. Figure out how much DIY supplies would cost in comparison to ready-made goods so that you’re sure you’ll be getting the most bang for your buck.